Kathmandu is the diverse nature of the terrain with many up-and-down roads and trails that go through both big and small villages and towns. Kathmandu Cycling Tour allows the travellers to explore the beauty of local areas with unpolluted localities and passing through lovely green fields. 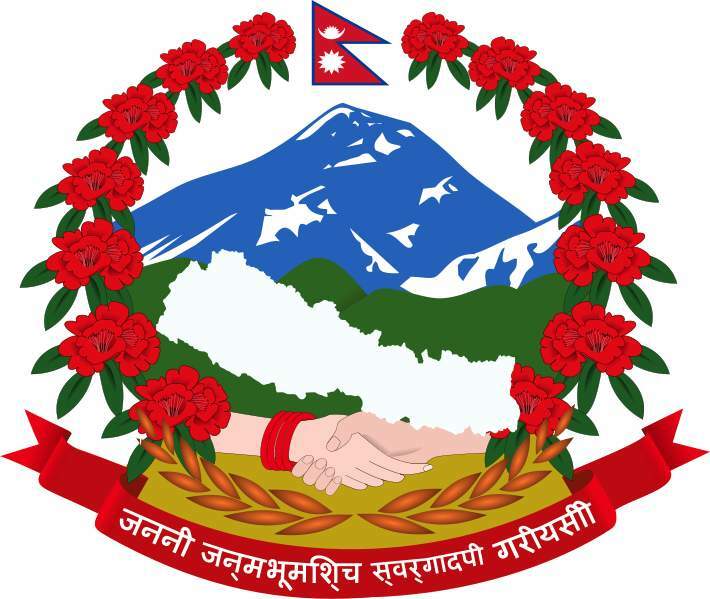 Visitors to Nepal usually stop in Kathmandu valley as being the historic center of Nepal and also for its rich sites filled with ancient temples, holy place and its old and captivating villages. Through our cycling tour one can go around the scenery of green hills, farmed terraces and blend with the rural life style of locals. 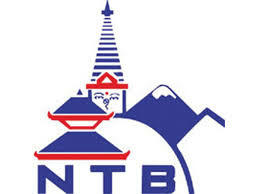 Kathmandu valley is also known for its pleasant weather best suited for cycling tours most times of the year. The scenery you get to witness as you get out of the city roads and onto the hidden trails are magnificent. 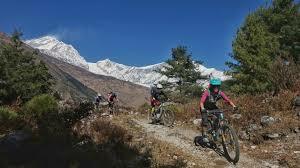 Not only that, riding in the city is an adventure within itself, dirt roads, random holes and bumps, road widening, it is like an ever changing Pump Track.Adventure Advisor Nepal operates bike tour as per your preference and interest that awaits you.